The Memory Basic Invisible T-shirt Bra is extra-comfortable. 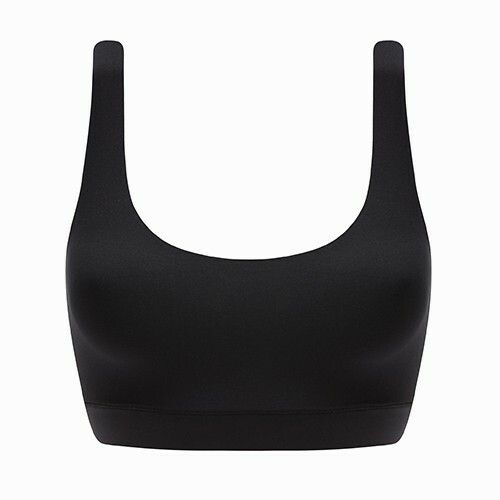 It’s made of memory foam which molds to your shape on the inside and retains its round t-shirt shape on the outside. This plunge bra from Chantelle is lightweight, soft and invisible under clothes. U-shaped back helps to take weight off your shoulders for the ultimate comfort-fit.